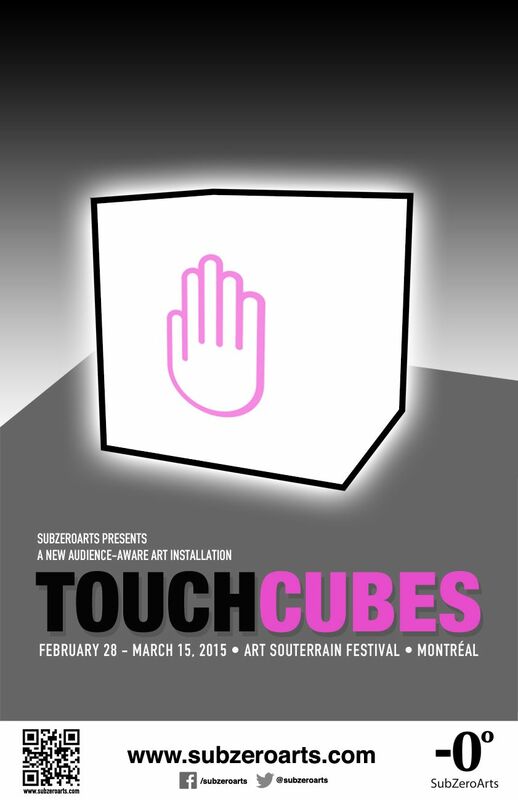 SubZeroArts is very happy to announce that our latest installation “TouchCubes” will be on display from February 28th to March 15th as part of Art Souterrain in Montreal, Quebec. 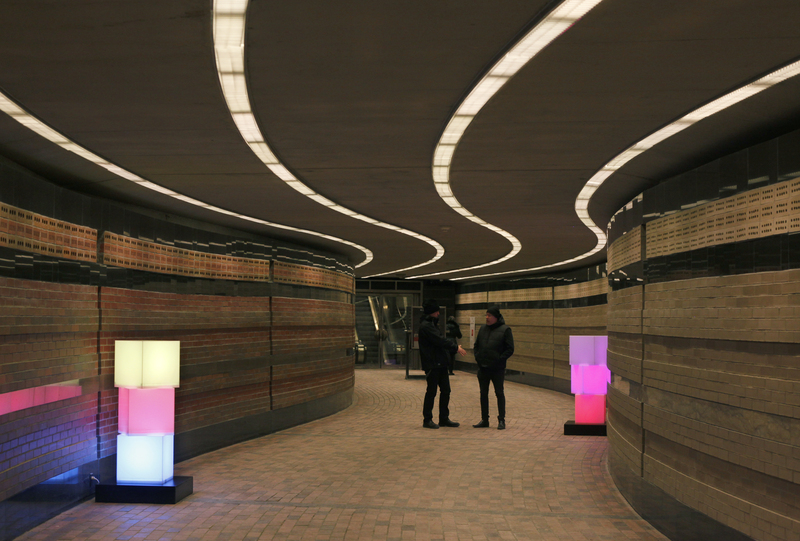 “TouchCubes” is a brand new installation featuring a collection of interactive cubes that respond to being touched by illuminating and emitting soft soothing music. 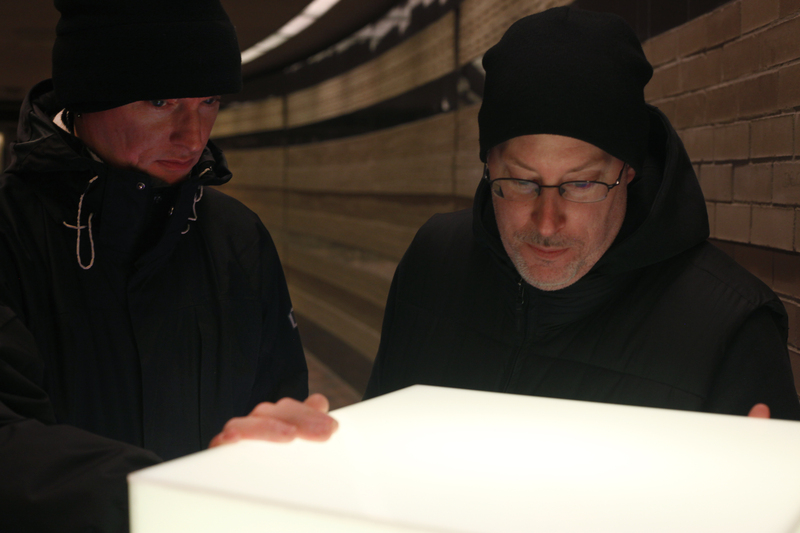 In keeping with SubZeroArts’ ideal that the audience should be part of the art, “TouchCubes” allows participants to influence and create their own artistic experience, sharing in the creative process. 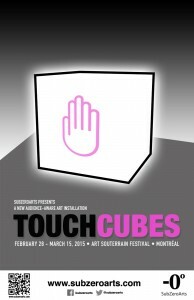 We’re very happy to be presenting “TouchCubes” to a whole new audience in Montreal, and we’re looking forward to meeting all of you! 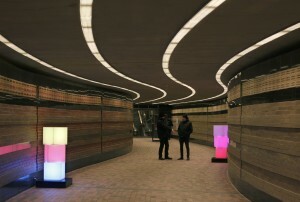 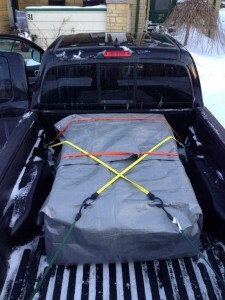 Be sure to keep checking back here at http://www.subzeroarts.com for more information about “TouchCubes” and Art Souterrain, or feel free to like us on Facebook or follow us on Twitter so you can stay in the loop.